It's just time for a new Header. It's amazing how structurally detailed our bone structures are like. 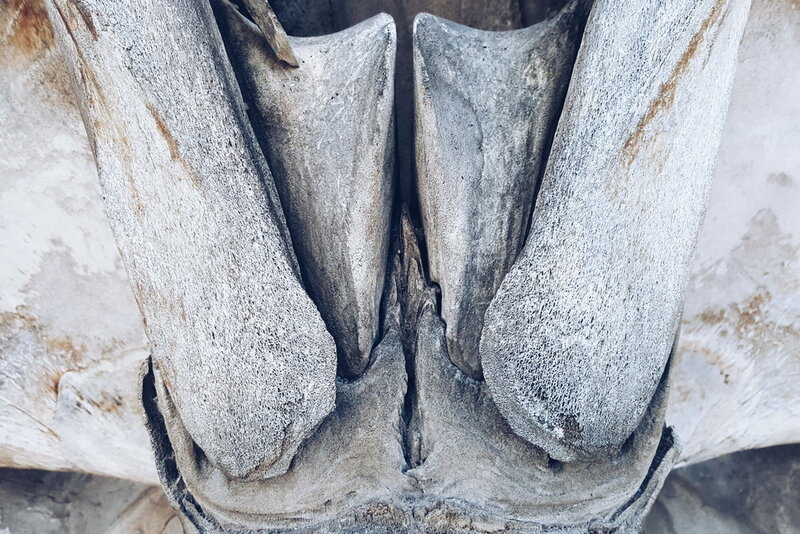 In the likes of the image below, a (supersized version) jaw bone of a whale.